The Chief Information Commission has again recommended introduction of Special RTI stamps for payment of RTI fees. In a letter to Department of Personnel and Training, Government of India, the Commission said that the newly constituted committee constituted by postal department, may favourably consider the commission's recommendation to introduce of RTI Stamp. 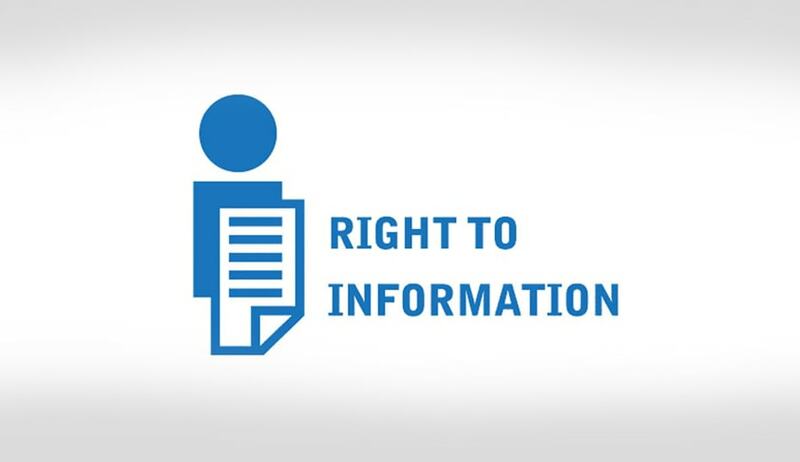 The commission had earlier recommended introduction RTI stamps, but the committee constituted by the Government had advised against such stamps terming it is neither legally nor financially feasible. Recently, Postal department has constituted a new committee to again look into possibility of introducing RTI stamps. The commission said that it learnt about constitution of new committee to explore feasibility of RTI stamps from newspapers. Presently, a person who desires to seek some information from a Central Government Public Authority is required to send, along with the application, a demand draft or a banker’s cheque or an Indian Postal Order of Rs.10/- payable to the Accounts Officer of the public authority as fee prescribed for seeking information.